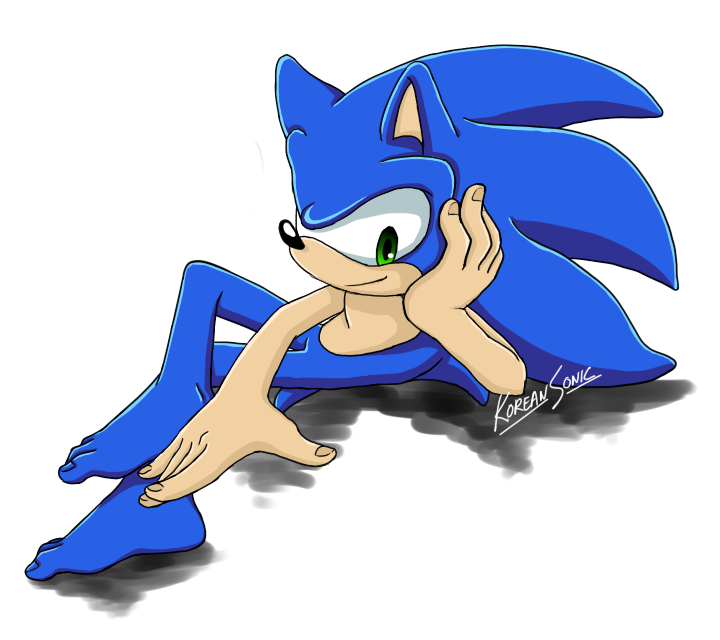 It's funny how simply removing his gloves and shoes make Sonic look so seductive. Not many people give him fingernails lol, nice touch! very nice! It really does add to the excitement of wanting to see him gloveless and shoeless!